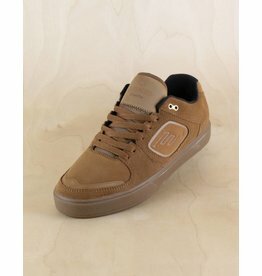 The Low Vulc skate shoes offer better board feel than Reynolds' cupsole editions. 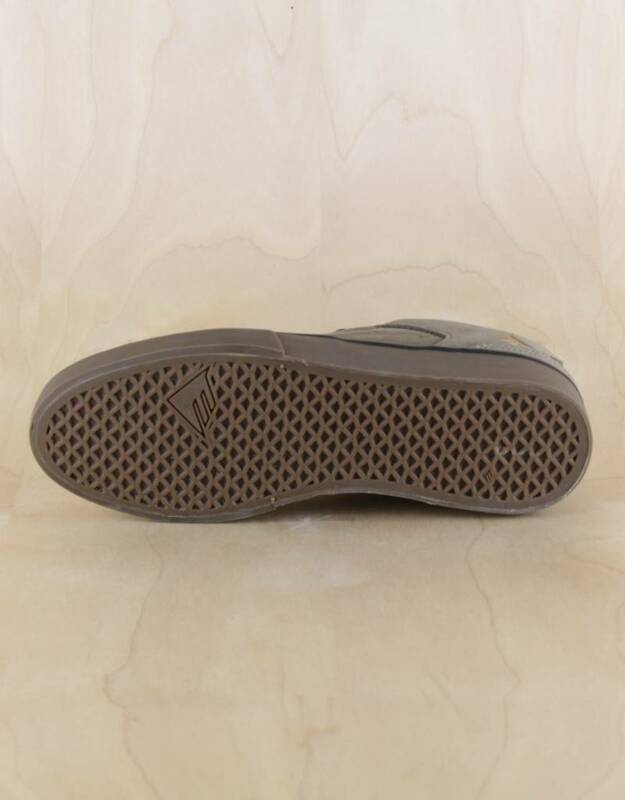 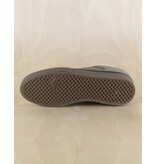 Emerica's Triangle Tread pattern ensures lasting grip and control. 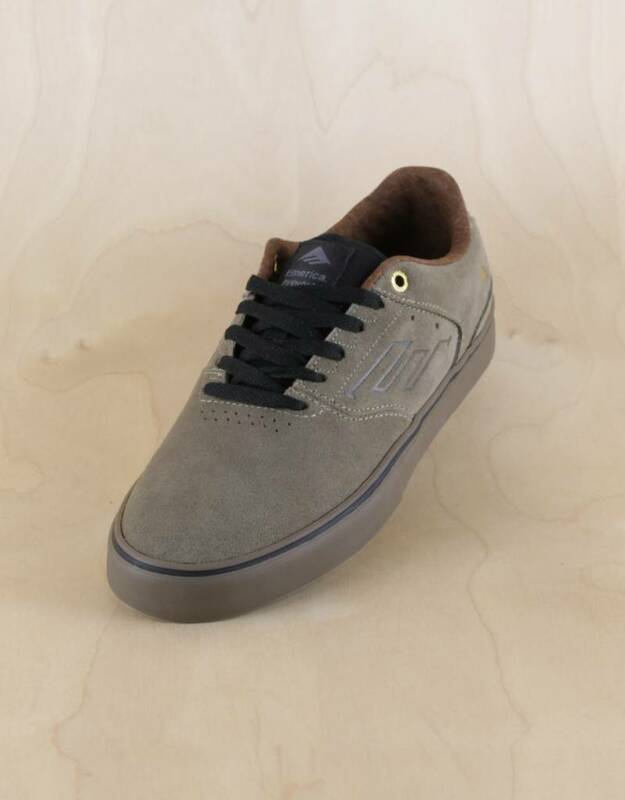 When you get to riding hard, you'll also be stoked on the mesh cold air intake that keeps sweat to a minimum.